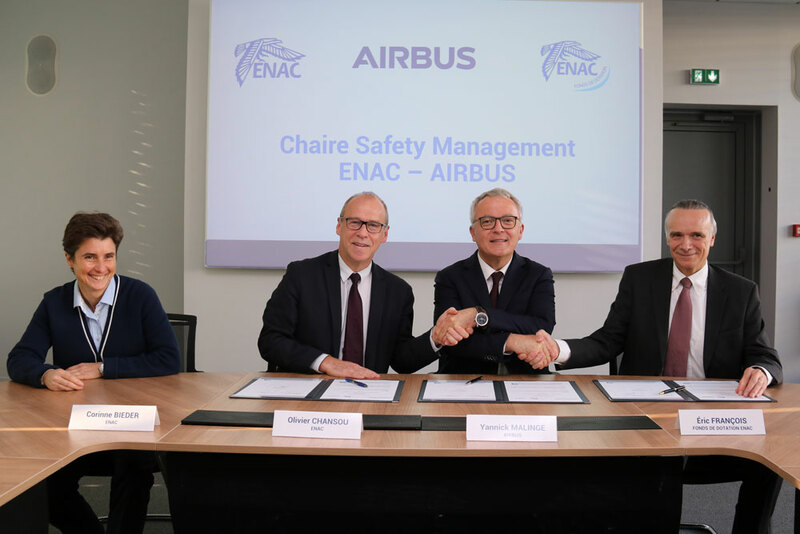 Over the summer of 2018, Airbus and ENAC have launched the “ENAC – AIRBUS Safety Management chair”, through the ENAC Foundation. The objective of this chair is to address the new safety issues raised by the changes in the global aviation landscape and by the digitalization of a rapidly changing sector. 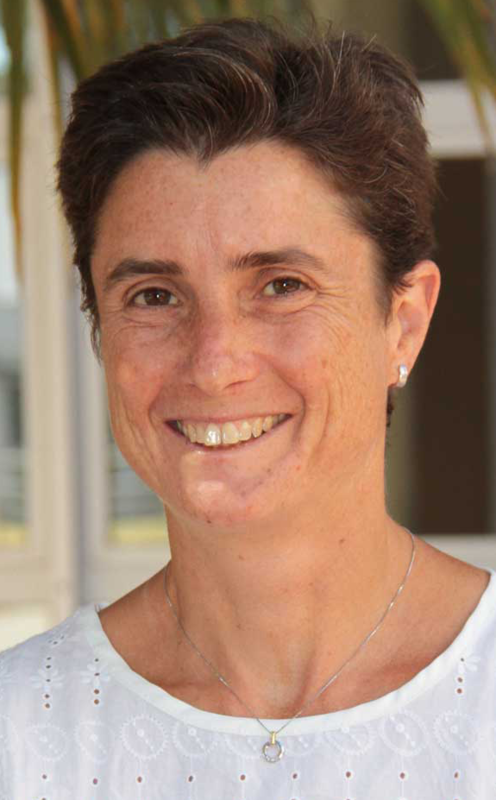 It is headed by Corinne Bieder, Head of ENAC's "Safety and Security" research programme. The first research field of the chair aims to investigate methodological approaches and develop guidance to understand and analyze these different contexts in their different dimensions (culture, air traffic development, infrastructure, economy, sociology, etc.). This characterization will make it possible to define the most appropriate ways to improve safety practices together with local stakeholders. Corinne Bieder, Head of ENAC's Safety-Security research programme.